Aji Panca is a type of chile pepper that is commonly grown in Peru and frequently used in Peruvian cuisine. It is dark red, mild pepper with a smokey, fruity taste. It's often sold dried or prepared into a paste. You can find the dried peppers and jarred paste in Latin food stores. Aji panca is an essential seasoning for one of the most popular Peruvian specialties - anticuchos. Anticuchos are pieces of marinated beef (or chicken) that are placed on wooden skewers and grilled. They are a popular street food item. To make a paste from fresh aji panca peppers, remove the seeds and process the peppers in the blender or food processor with enough vegetable oil to make a thick paste. You can make a paste from the dried chile peppers as well - they simply need to be soaked in very hot water for 5 to 10 minutes before they are processed. 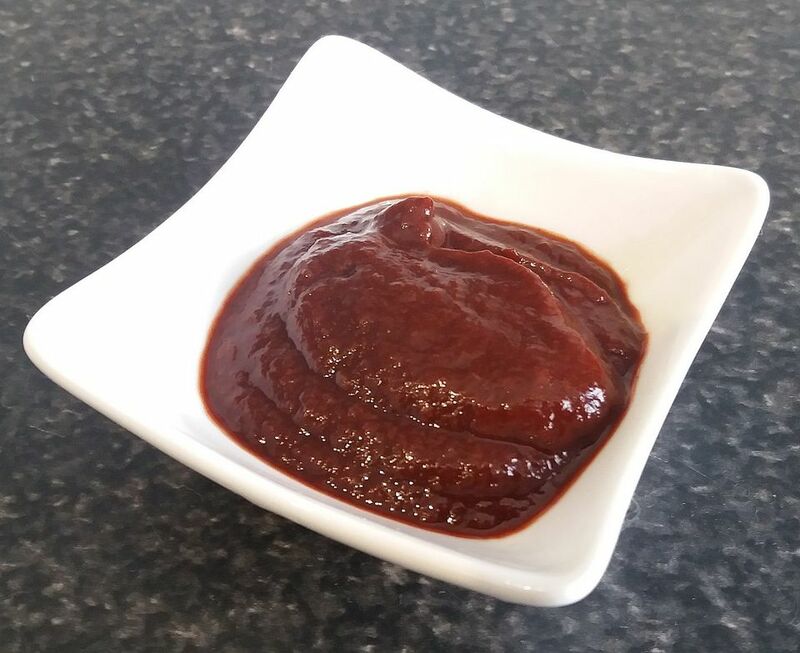 Add a bit of vinegar to the paste if you like that flavor, and store the chile pepper paste in a glass jar in the refrigerator for up to 3 weeks.